Volunteer for a day or on a regular basis. Become a welcome desk ambassador. Share your expertise or hobby. Teach an exercise class. Offer art lessons. Lead cultural trips. Provide technology tutoring. Help organize holiday and birthday celebrations. The possibilities are endless. 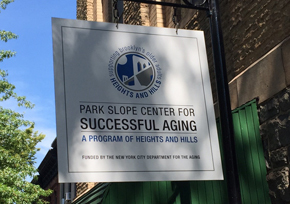 The Park Slope Center for Successful Aging is a neighborhood gathering place for active seniors from Park Slope and surrounding communities. Membership is free to anyone age 60 or better. Activities and classes are free of charge. A delicious, healthy lunch is served Monday through Friday. This center is a program of Heights and Hills, is located at 463A 7th Street at 7th Avenue, it is open Monday to Friday, 9:00am-5:00pm. 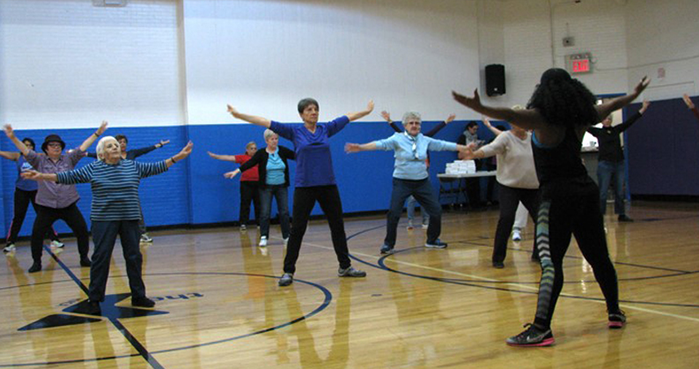 It is funded in part by the New York City Department for the Aging.